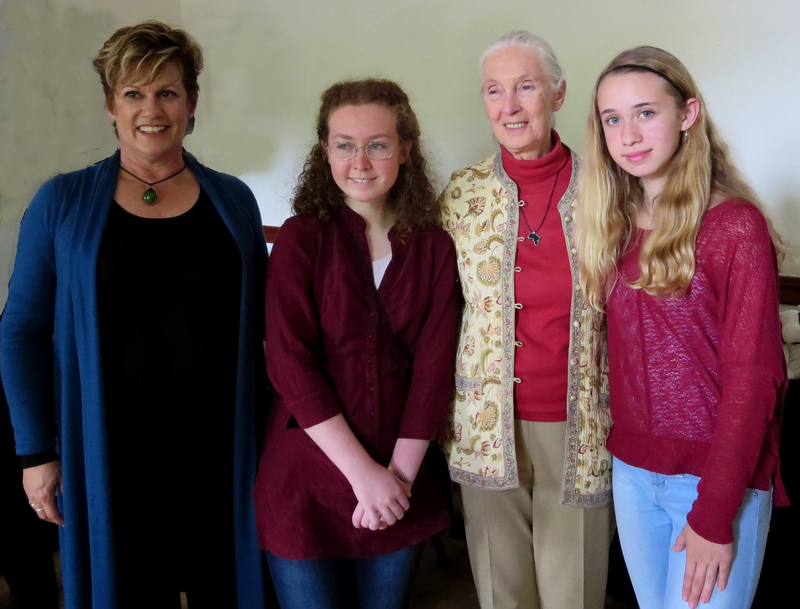 I had the distinct honor to meet one of my idols and a relentless source of inspiration to me as a biologist, that one person can make such a profound difference in the world. I have included a short retrospective by Nationall Geographic and the full discussion which I attended last Friday. I felt such pride presenting her with a jar of honey from my bees for her 80th birthday! I’m happy to share this experience with you. I hope it means half as much to you as it does to me.